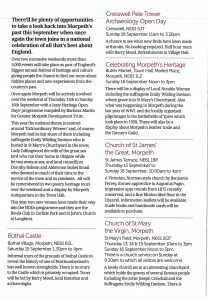 Each September GMDT co-ordinates Morpeth’s programme for the national Heritage Open Days (HODs) festival. 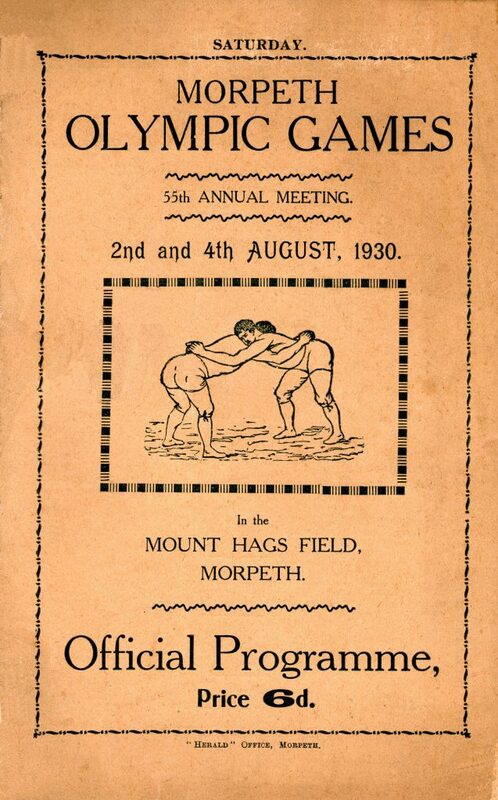 After a single event in 2005 involving the opening of Collingwood House and an accompanying display by Morpeth Antiquarian Society, the programme has expanded most recently to cover 4 days across a long weekend. 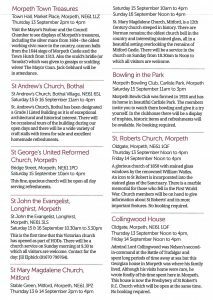 An intensive programme takes place during which many of Morpeth’s churches, heritage buildings, and organisations stage around two dozen special free events or venue openings. 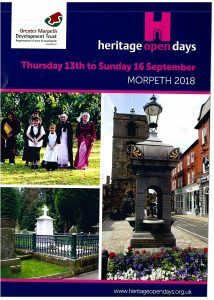 These range from poetry walks through exhibitions and talks; to guided visits around local churches, Collingwood House, and the treasures of Morpeth Town Hall! > Morpeth-based professional theatre company, November Club, has also taken part with a site-specific drama based on the true tale of an escaped elephant, performed around the town streets. 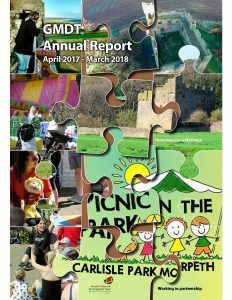 Our local community is actively encouraged to join in, and the whole project is run locally by volunteers. 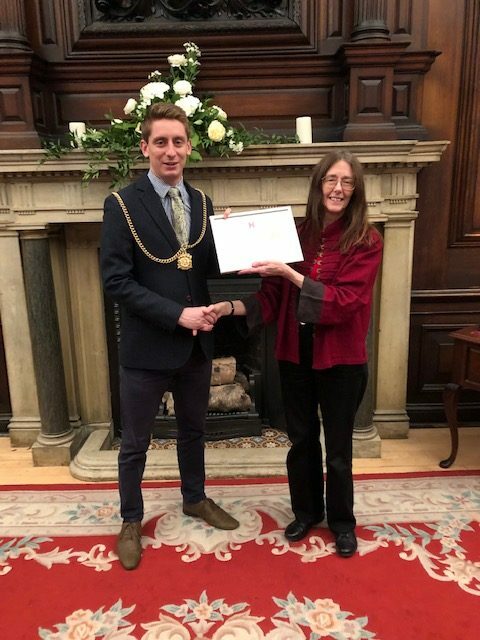 While there is no funding support provided by the national HODs team, online marketing, display materials and advice are provided by its partners, the National Trust and Postcode Lottery – so GMDT relies each year upon a Volunteer Co-ordinator. Please do get in touch if you are interested in taking on this role for 2019!